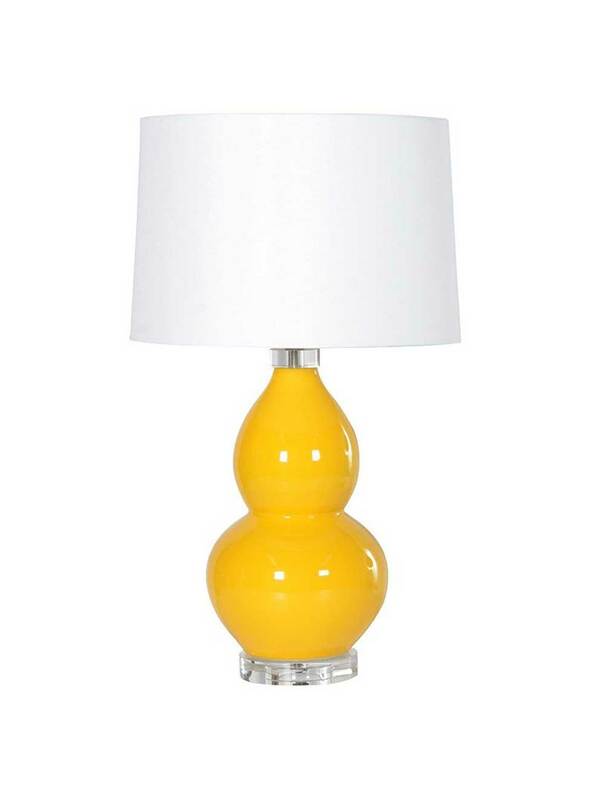 Invite the joyful colour and playful shape of our fabulous Bowood Table Lamp into your home. 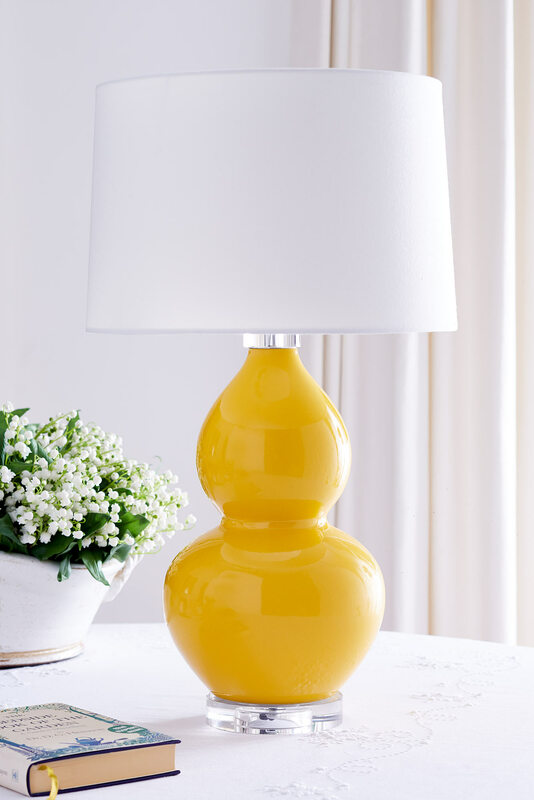 Its rich, yolk-yellow, porcelain base has a clean, voluptuous silhouette and is topped with a crisp white shade to create a striking, modern classic. Position on an occasional table anywhere in your home as a stunning accessory and a ray of sunshine.